Touring internationally since 2008, Play Me, I’m Yours is an artwork by British artist Luke Jerram. 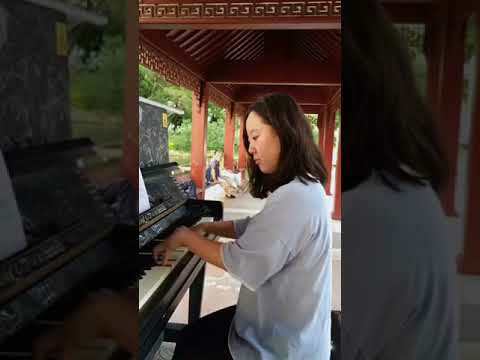 More than 1890 pianos have now been installed in over 60 cities across the globe, from London to Lima, bearing the simple invitation Play Me, I’m Yours. The project has already reached more than ten million people worldwide. Kiwi Art & Planning in partnership with China OCT is presenting Play Me, I’m Yours in Shenzhen from Saturday 9 June to Monday 9 July 2018. 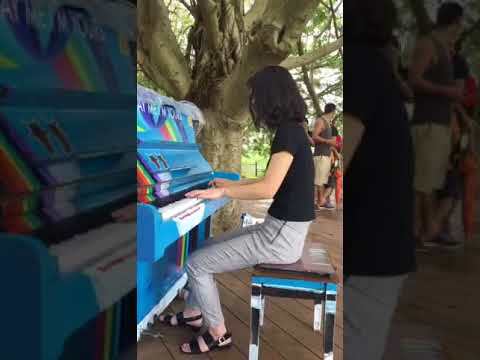 12 street pianos decorated by artists based in Shenzhen will fill the streets with music. Situated in cultural and arts venues and parks in different districts in Shenzhen. Feel free to play and let music and laughter fill the city! 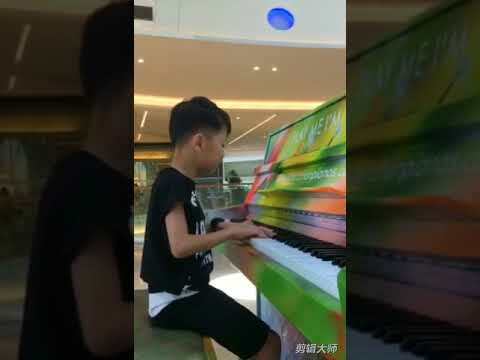 The hashtags for the project are #play me i’m yours# and #shenzhenpianos#. This website has been set up for you to post and share your films, photos and stories about the pianos. 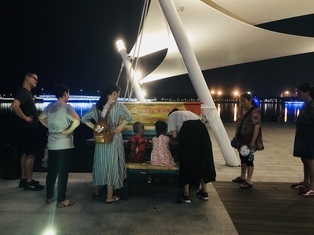 Whilst documenting each piano’s journey, it connects the pianos and their communities across the city and acts as a legacy for the artwork. We will publish details of where you can find the pianos closer to launch date so check back soon. In order to post your videos or film clips on this website you must upload them to Youku first, then copy and paste the web address or share link in the box below.